It Bangla Autorun.inf tips and tricks How to protect computer from Autorun.inf Virus? We are all using data card, music mp3 player, pen drive etc. All these things always help us. It’s carrying lots of data. Its also help us to transferring data from one computer to another computer. In one word it helps us a lot. But sometimes it brings lots of viruses from the computer like Trojan, spyware, and Malwares. One of the dangerous viruses is autorun.inf virus. Mostly bad virus. Its create lots of viruses in your computer. I will show you a tip. I think it will help you. 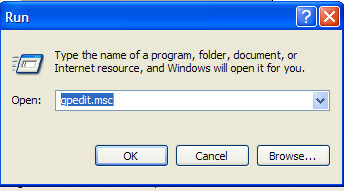 It can not delete the virus but stop to coming this type of virus. Autorun is created in a small command. 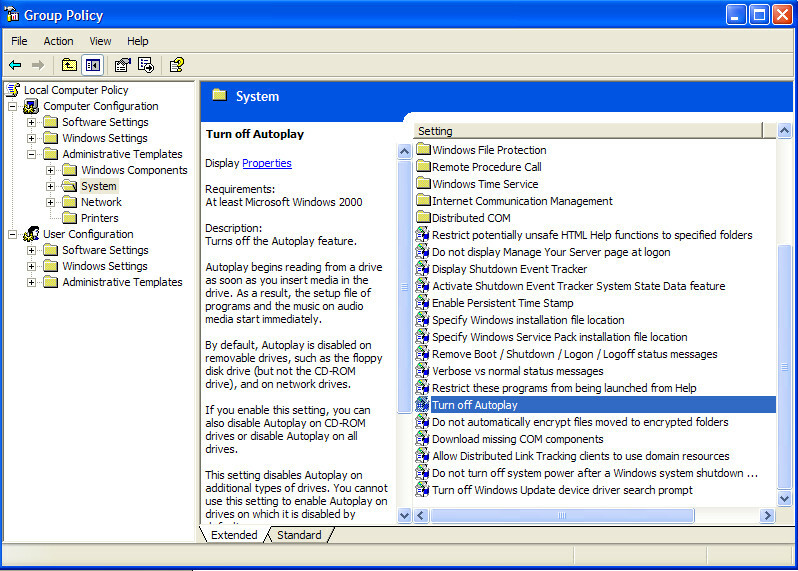 Autorun is automatically boot in our computer and automatically insert into the computer. How to stop automatic boot? Go to Administrative Templates and then System – Double click on it. 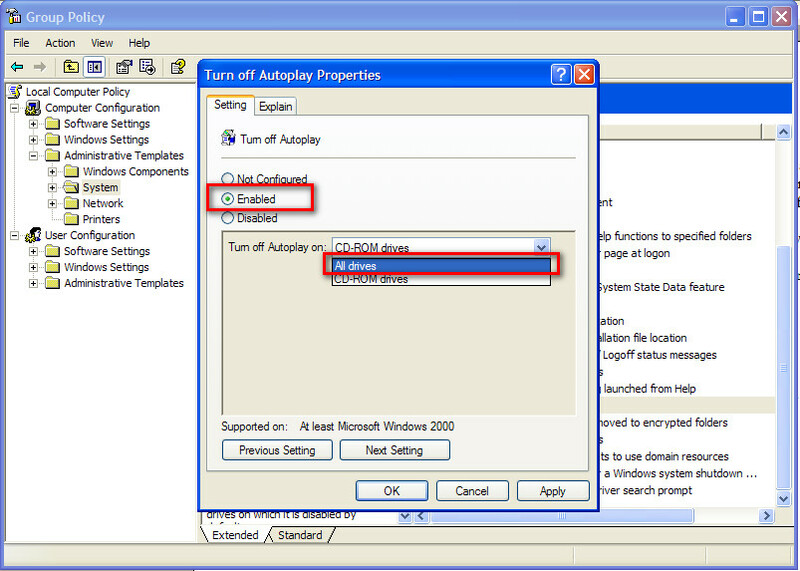 It can not delete autorun.inf but prevent your computer from autorun.inf.